How many times haven't I heard this? "You'll see, you'll come back from Erasmus, you'll be (much more) open-minded". And ok, personally, I don't believe that. 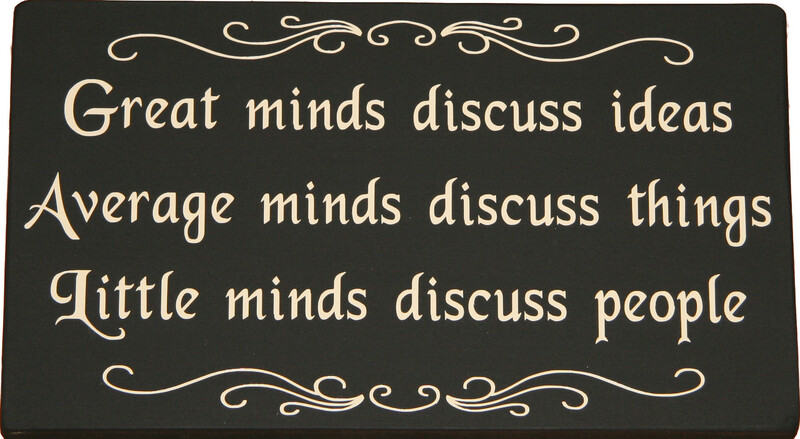 It may just be a month that I've been on Erasmus, but what I see around me does not always reflect open-mindedness. Myself, I can't say I'm 100% open-minded and nobody can be that entirely. Why? Yes, why? First of all, I want to say that I'm quite bad at dissertation/writing/essays/things to write, so much so that I quickly get off topic and I risk mixing many points, or even going too far. I hope I don't lose you on the way. In my following statements, I mix a lot of 'open-mindedness' and 'empathy', but these are two very similar notions in my opinion. Are disrespectful/dangerous towards driving regulations : parking however they want, driving like crazy (you really feel you're about to die there! A bit like in the not so reassuring elevators), seeing people drive on 6 lane roundabouts, suddenly coming to a complete stop and so on... All of this sometimes in front of the local police (however, don't even dare drink and drive because an alcohol test is zero tolerance here! ). When I say that Romanian students are disrespectful, that has no negative connotations. It's cultural, normal, not at all considered as a lack of respect. On the contrary, it is here that you'll find young gallant men, ladies, that will spontaneously offer to help you carry your huge suitcase when you are without breath and close to fainting. The gallantry, the kindness : wow! Never or almost never do you see this in Belgium or France (or in the West for example but there I can't really say). Another time, I find myself lost with a friend while exiting the metro, not really knowing where we should go. A man not too far, hears us speaking french, and asks us if we need help. Honestly, do you know many empathetic people in the West (I am generalising for France and Belgium)? Well personally, no... Small parenthesis of a personal experience : one time I was waiting at the ticket counter at a movie theatre in Belgium and I saw a paraplegic man outside of the building, just in front of a door that couldn't open unless you pulled it outwards. I took me less than a second to go towards him, open the 2 doors and let him come in. That's when the man thanked me at least 3 times for opening the door for him: "it's really very nice! ". Apparently, in a selfish way, this type of remark really warms your heart (even if for me it was a very mundane gesture), but in hindsight, I thought to myself: "Actually, if this man thanked me so much, as if what I did was so amazing in his eyes, that means that in his life he doesn't/hasn't had the chance to meet empathetic people? ". This part however is sad and would have liked to just keep his small and his thanks... But there you go, all this to say that Romanian empathy and kindness for me are just surprising and magical. It's based on a true quality in my opinion for being so spontaneous. Was it the difficulties under Ceaușescu that brought the Romanian people to help each other and behave this way? I do not know, but if anyone does please let me know! And actually, even if they have a temper, are noisy, completely crazy on the road, they are people who have a tireless energy, a dynamism, a will to fight, a determination, a smile across their face, in short a will to fight and live despite their living conditions that are so different from ours. And all this, makes me forget all these negative aspects that I just mentioned and are more than enough for me. Yes, I will continue to complain when I have breaks during 30 minute classes because I want to learn, or for the professor to listen to his course or whatever, but in hindsight, I will know very well that this is trivial and I will not take it seriously at all. I think I will define openness in this way: a time to observe, note and then adapt to another culture to finally become acclimated and adopt all these differences (even apply them, we'll see). Beside that, I hear, I observe, I analyze (yes I like that) the other Erasmus people, their remarks. Some adapt very well and surprise me sometimes with their open-mindedness which is greater than mine. Others keep complaining about the differences, the weird things here (kids everywhere on the streets, why? ). But basically, does this change the city's charm? 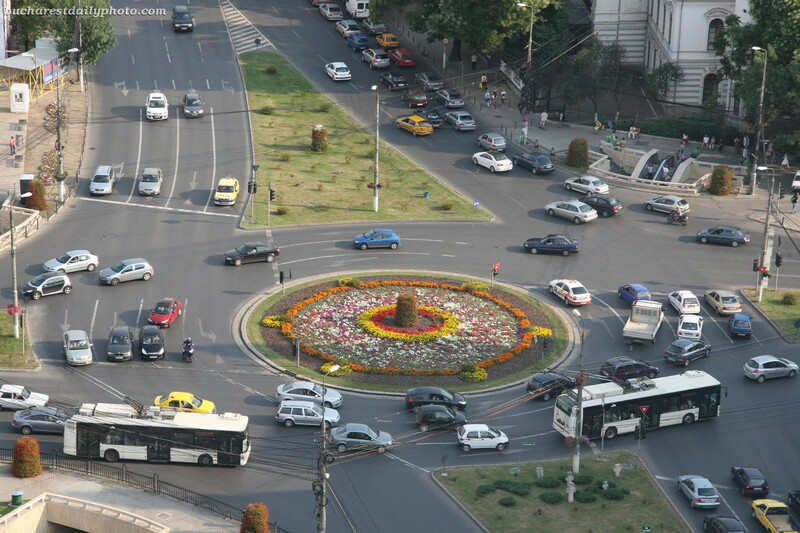 Isn't this what makes Bucharest what it is? Then seriously, whether or not in a shell, what does this change other than the aesthetics that our consumer society puts in our brains. Also, at least like that, they don't have to open anything or go outside, they're right there, outdoors! Keeping in mind this example, I think that it's a problem in this city that remains superficial. Roșia Montană, stray dogs, the homeless, the integration of the Hungarian minority and other problems of which I am not (yet) aware seem to me to be principal matters of concern. But like everywhere, the government doesn't do much and I ask myself what I, a young Belgian, could do. Feeling alone in wanting to support a cause. In short, going back to our sheep, I am digressing. Digress. Grease! (Sorry, I had to try and do a small word play to lighten the mood... ). I have the impression that open-mindedness is something extremely intrinsic to a dry train (because a wet train, you know... sorry again) to the personality first of all. If you are prejudice, seriously, is a trip to a completely different culture (and I have to admit, Romania is a real cultural shock) going to really help you change your opinion of things? I think so, at least. You get used to seeing poor people begging, scanning the streets when you get back from a night out at 5 in the morning. These people have little, but they manage and I hope that the majority of people passing by, Erasmus or not, become aware of this Romanian resourcefulness! Any job, legal or illegal, doesn't really matter, the most important thing for them it to survive, because yes, some people live with very very little. All this to say that if you see people work hard day and night, if you are touched and concerned by this daily, and I hope it touches you and makes you think about the chances of having a nice apartment here (without being piled up one on top of the other), of having money from your parents, of benefiting even more from an Erasmus scholarship that will partly cover your outings (do not mess with is, we all know what that leads to! Ok I was being ironic, in my case, it's my own money that goes towards my outings/trips, but I doubt that everyone does this like me). In short, we have better chances than them for more things and we still manage to complain, to be superficial, while they sometimes get by without much and are happy... . Don't think that they're all too poor and live in trailers pulled by a donkey. Happy, a people that amazes me after everything they've been through for 20 years! 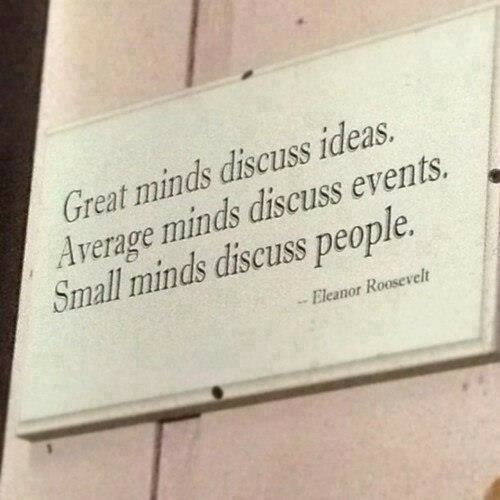 Little minds discuss people. " Français: Erasmus = ouverture d'esprit ! Italiano: Erasmus = mentalità aperta! Español: Erasmus = ¡Mente abierta! Português: Erasmus = abertura de espírito!